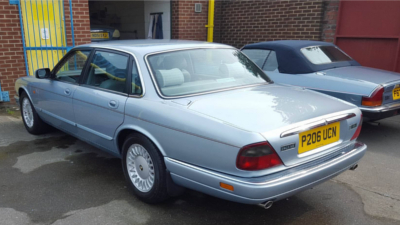 Here at AC Jaguar Services we've had a love affair with most Jaguar models over the past 30 years or so. During this time there's not much we haven't done! 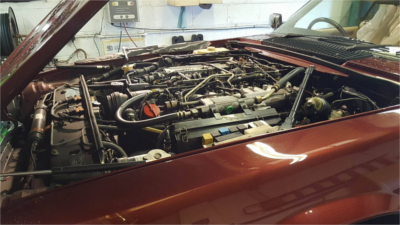 We offer a sensible, honest and affordable approach to Jaguar ownership and maintenance. Below is a brief description of the work we carry out on a daily basis. 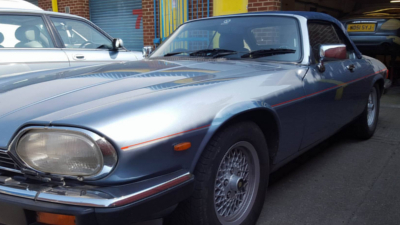 Using Jaguar approved schedules and parts, we offer servicing for most Jaguar models; including XJS, XJ6, XJ40, X300, XJ8, XK8, XKR, J350, late XK, XJL, XJR, S-Type, X-Type, XF, and XE. 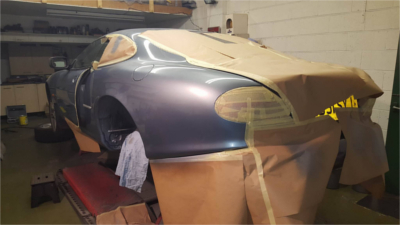 Whether it's a scratch or a full respray, we've got you covered! We also offer alloy wheel refurbishment, wheel arch welding, valet machine polishing and leather seat refurbishment. Got a warning light on your dashboard? No idea what it means? Using our official IDS SDD diagnostics equipment we can decode, diagnose and eventually clear your dashboard error. Is your Jaguar no longer purring like a cat? Then we can help! 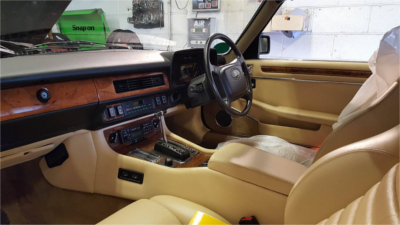 All our remedial work is carried out using genuine Jaguar parts sourced from our large network of independent specialists. Is your Jaguar ready for its MOT? Not sure if it will pass? 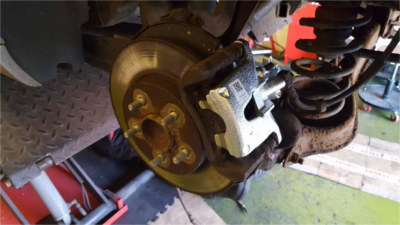 We're able to carry out pre-MOT checks and advise on any aspects of your car that may need some attention prior to a full MOT. As mentioned previously there isn't much we haven't done when it comes to Jaguars! If you need some work done to your vehicle or simply looking for some advice, we're sure we can help.